Here at LYCON we pride ourselves in being Australia’s #1 Wax Worldwide since 1978. To compliment our amazing waxes we’ve made a few changes to our kits collection so they now create a more tailored experience and reflect what our clients are looking for. The first change is our ‘Mini | Professional Waxing Kit‘ has been discontinued and split into two more specific hot and strip waxing kits which can be seen in detail below. 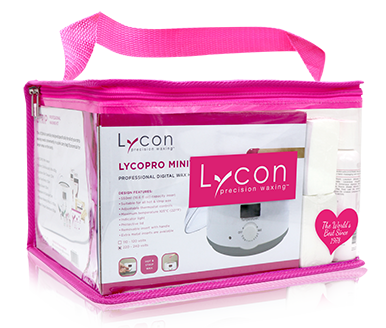 Featuring our new LYCOPRO Mini heater with digital display, the HOT Kit is Perfect for waxing intimate areas including underarms, bikini line and Brazilian. It can also be used for facial waxing. 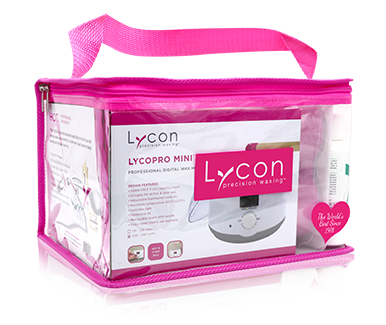 Featuring our new LYCOPRO Mini heater with digital display, the STRIP Kit is Ideal for those who prefer using a spatula for strip waxing large areas of the body! 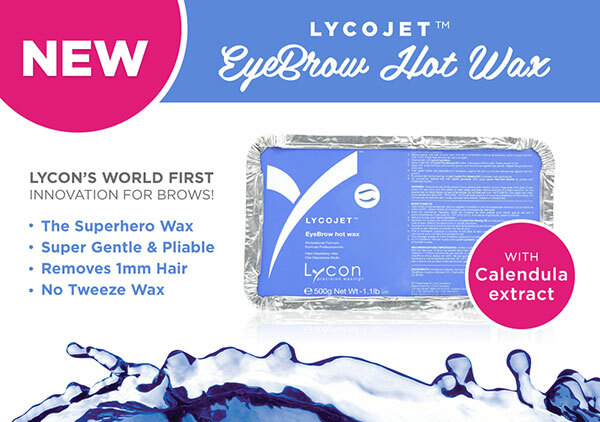 With the popularity of our LYCOJET Eyebrow Hot Wax continuing to grow since it’s launch back in March 2017 along with the increasing brow trend, we decided to to create the perfect kits for enable therapists to create perfectly sculpted and defined brows every time. Precise. Defined. Diserable. 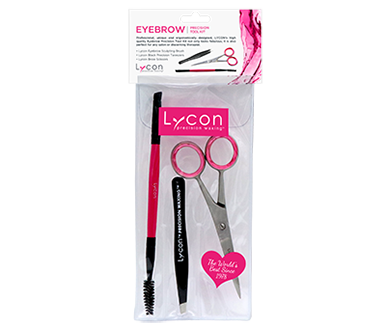 Achieve perfectly sculpted and defined brows every time with our LYCOPRO Baby Heater, LYCOJET Eyebrow and Lycocil Tints in our EYEBROW Precision Kit. Your handy sidekick when it comes to creating perfect brows for your client every time. 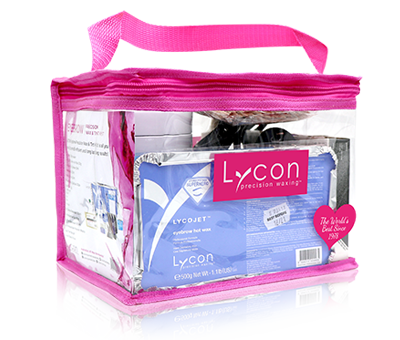 So there you have our new LYCON Precision Waxing Kits! These will be sitting along side our already existing and very popular Complete, Cartridge and Baby Face waxing kits.